Ever wondered how we move a customer away from Oracle or SAP to our service? Here’s how . . .
We treat each and every migration as a project, run by a professional and hugely experienced member of our Project Management Team. We use a standard methodology and standard project plan, adjusted to meet the needs of each customer. The plan identifies all tasks, who will complete each of these and when, all in a detailed migration approach. We identify the current versions of all pieces of software in a customers’ estate and match this to our documentation of the latest supported software for each product, to identify what needs to be downloaded. Assuming that the customer is still in a support contract with SAP or Oracle, we then either download the latest software for them and store it on their network or Cloud, or assist their team to complete this step. After storing all of the required software and updates, we then take over any open support calls and load the details of these onto our market-leading Service Desk application for our team to resolve. Finally, we ask our customers to validate that the transition has been completed to the required standard by signing off the move in a formal acceptance process, which is part of our ISO9001 accredited methodology. 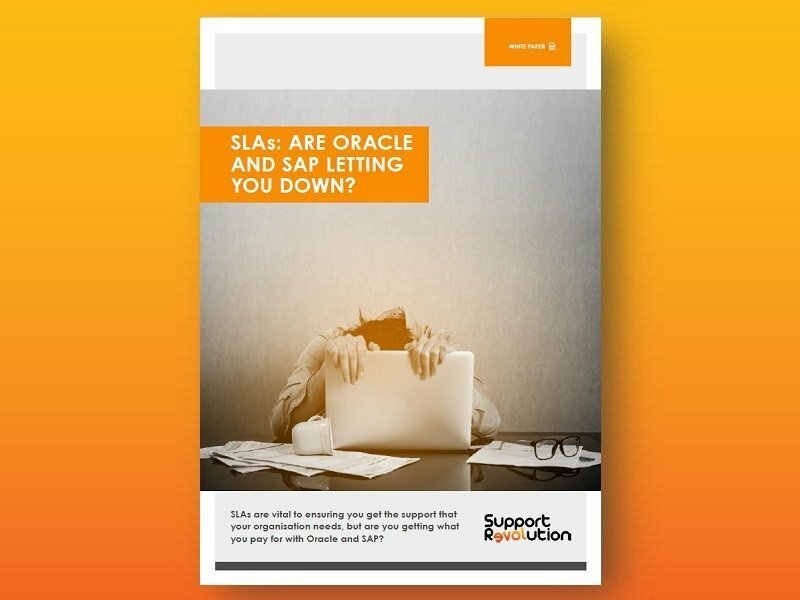 If you are looking for a support partner that is able to download all of the latest Oracle or SAP software for you in a smooth and hassle free transition approach, please contact us to discuss how we can help.